Join us on the 13th of September for an escape room challenge. Using nothing but your wits and intellect, creativity and common sense, plus a whole lot of teamwork you will solve clues and puzzles to escape. 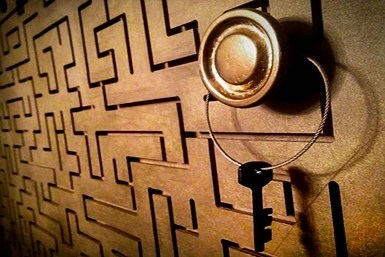 Take your pick of escape rooms from breaking out of a maximum security prison to the dream world of Alice. This is a unique opportunity to meet new people and create great friendships by working together. Limited tickets available because of venue capacity, get yours quick!